I sidste uge modtog jeg en bonus check fra H&M, smuttede lige forbi og fik det her med hjem. Er helt vild med tørklædet! Det er jeg ikke stødt på nogen steder! Love it!! F21 has the cutest things and they still feel special when you bring them home even though they are mass produced. love the jacket, great find. 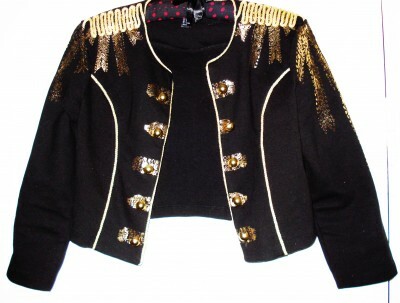 I love the military jacket…gorgeous shoulder detail! Really good choices…I adore your style! Nice blog! Love your Wintwr Pictures and thank you for following! Love your looks! geat taste! 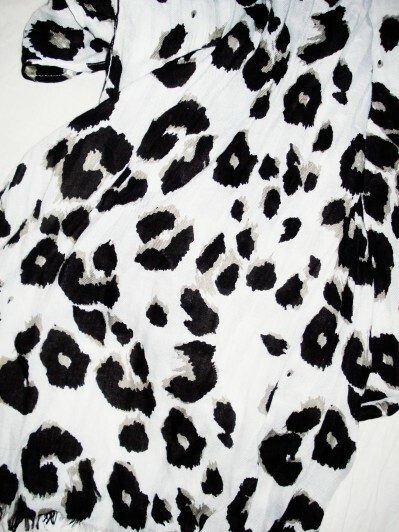 the leopard scarf print looks gorgeous! PS, I added you to my daily blogroll cuz I think your blog rocks! Thanks so much for following my blog. Unfortunately I don’t speak danish. 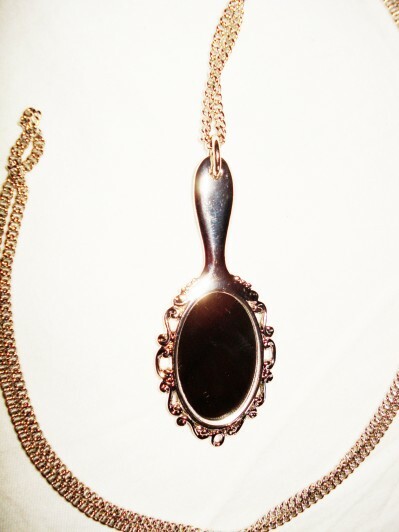 That mirror necklace is awesome. I will have to pick one up! To answer your question, my hairstylist gives me blond and chestnut highlights. She then tops it off with a toner to give it a natural look. Hope to see you stop by SheWearSheShares again! i love that mirrored necklace!!! fabulous. i have a crush on your jacket..it is beautiful! Thank you for visiting my blog, as well as, following! I skimmed through the pages and you’re one hot mama with good taste. @ Sweet Bee: Thanks so much! I’ve added you too. Jeg elsker halskæden med spejlet!!! xoxo M.
Hold da op jeg er så forelsket i den jakke .. Hvilket H&M mærke er den? og hvad koster den?